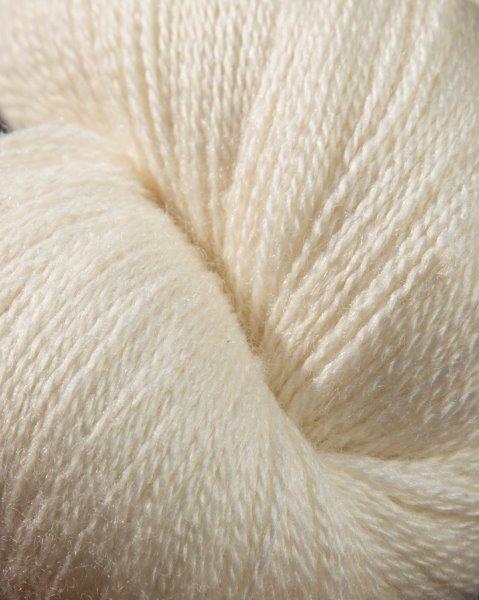 This unique combination of natural fibers provides a yarn that is lightweight and lustrous. 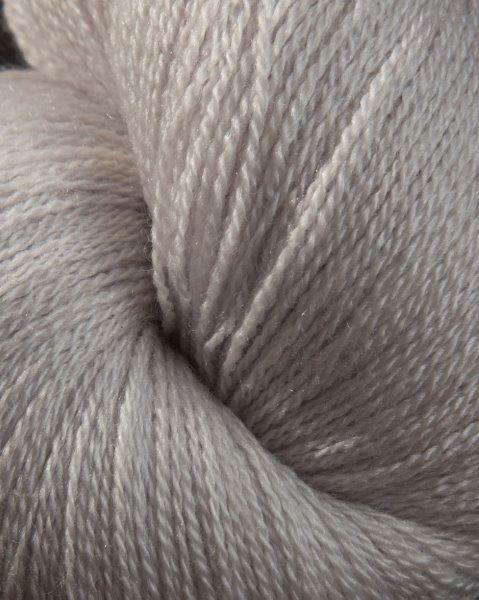 Equal percentages of fine Merino Wool and Chinese Tussah silk are joined to create a truly elegant yarn. 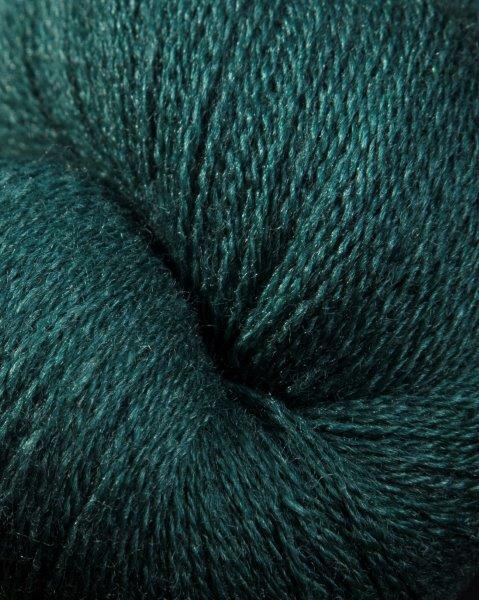 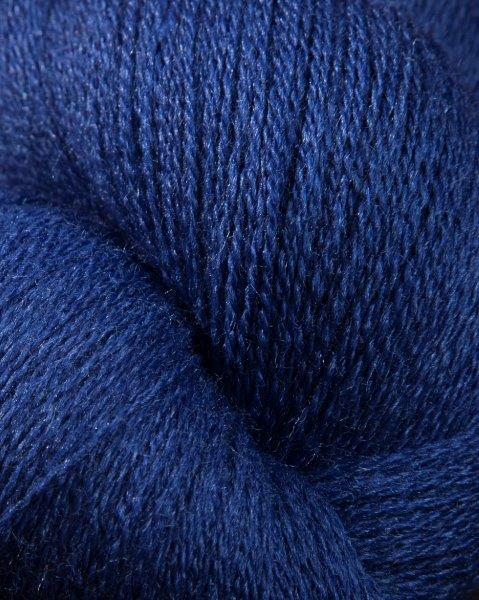 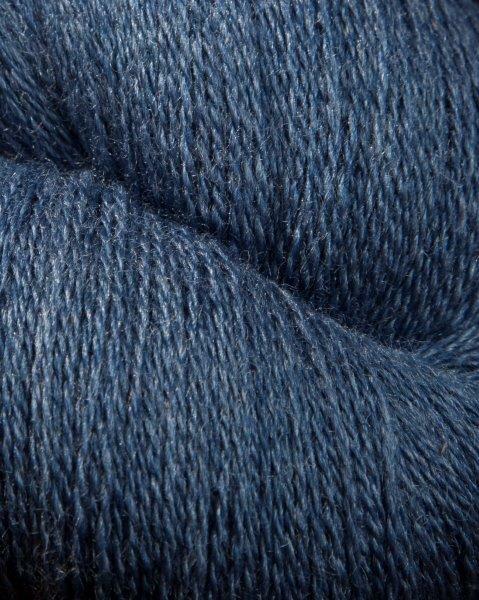 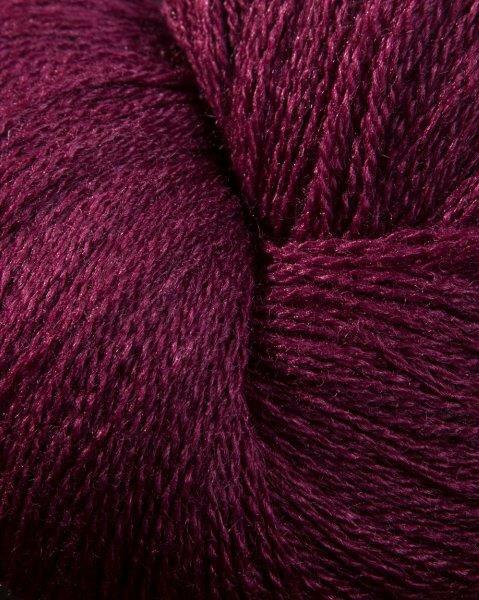 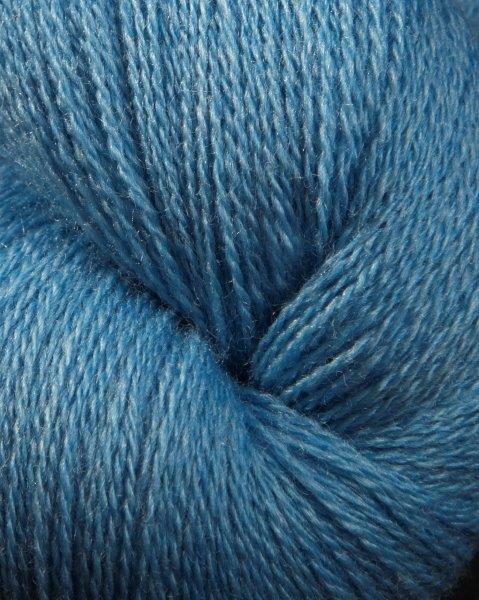 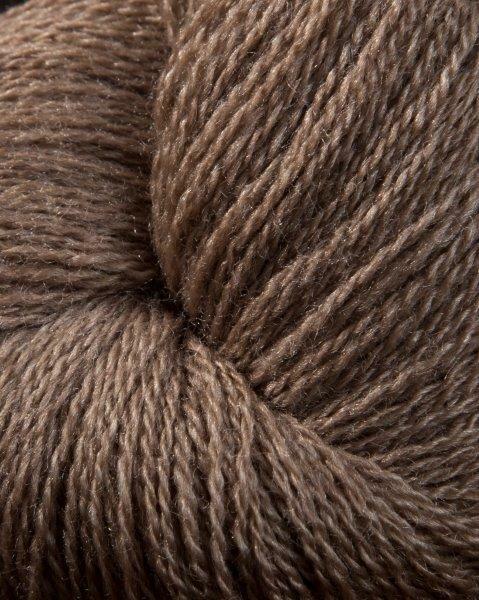 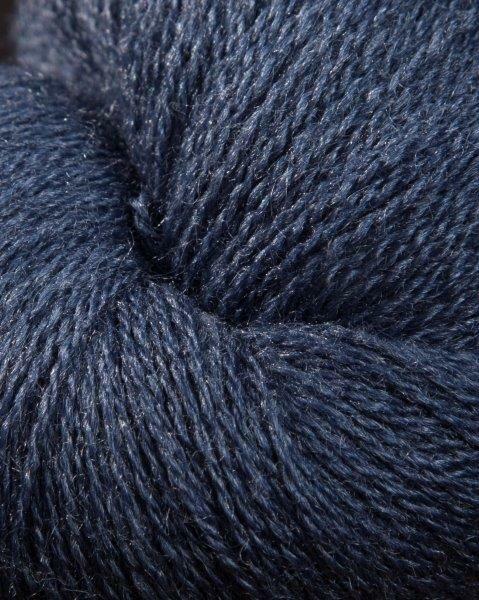 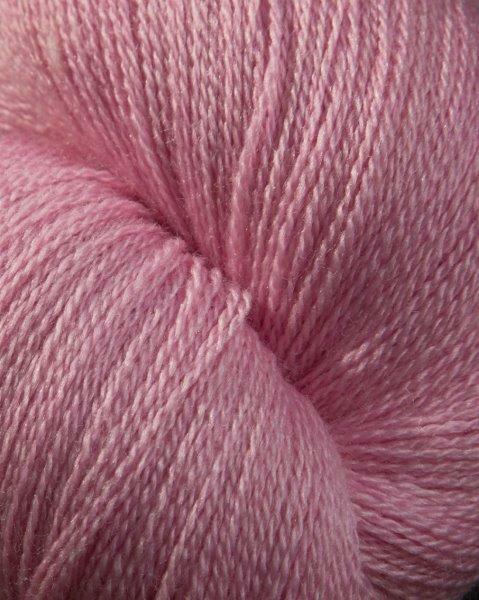 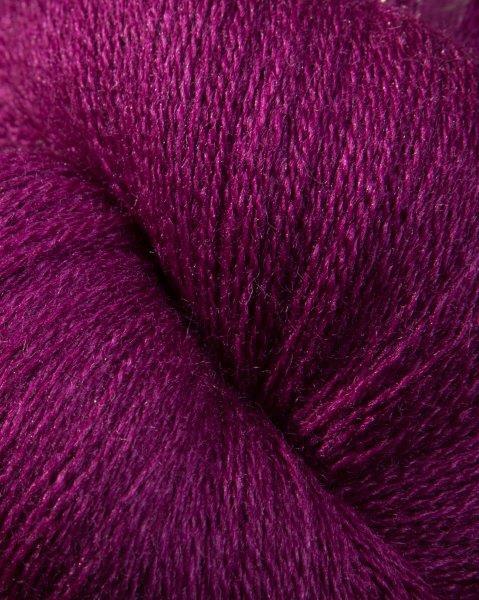 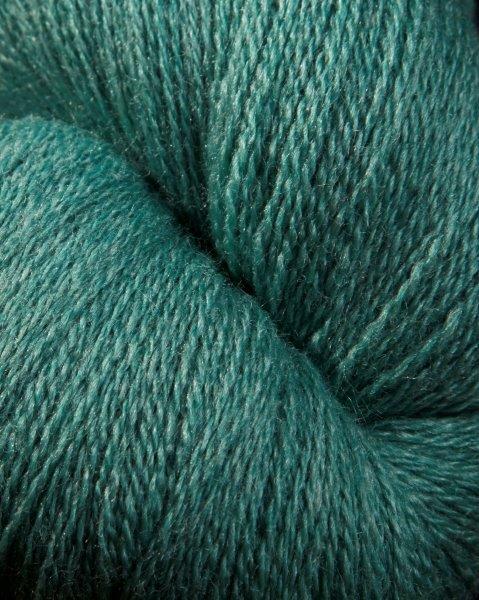 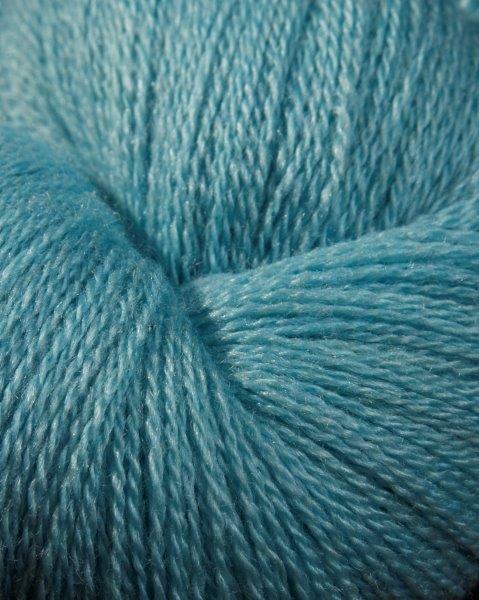 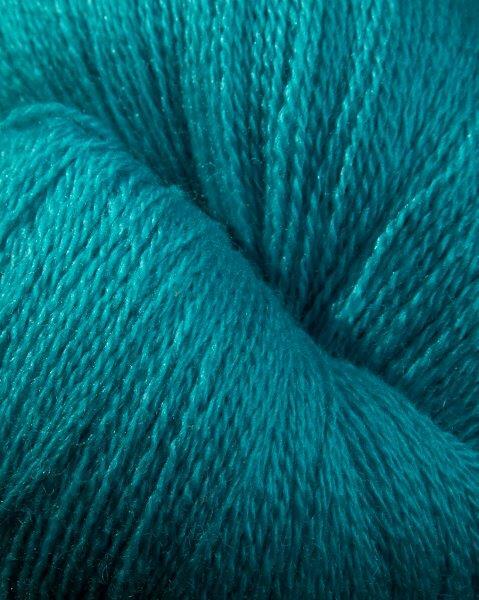 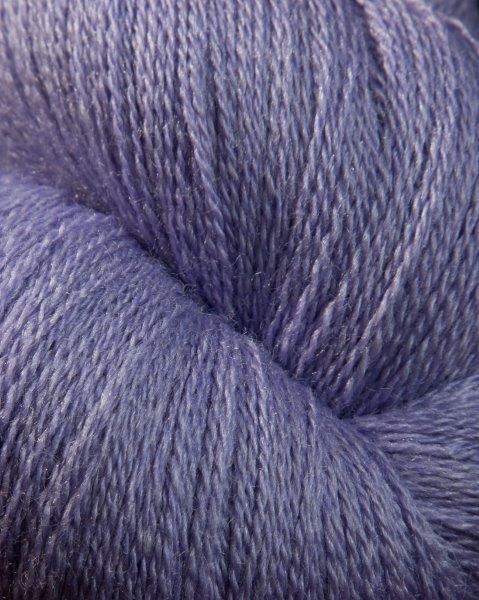 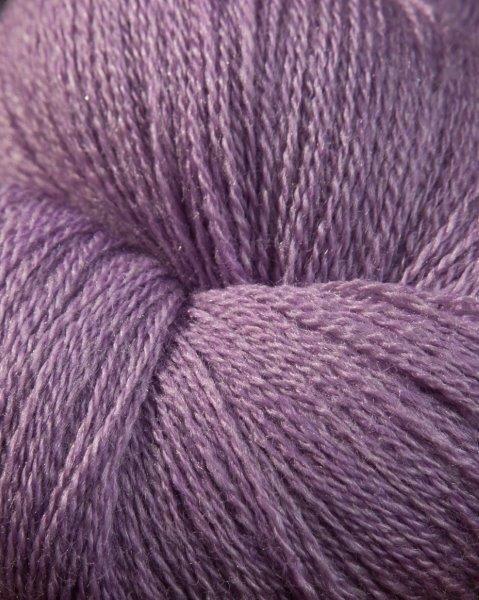 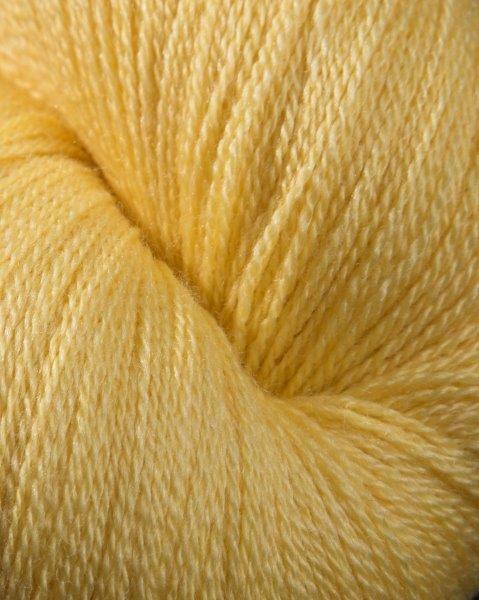 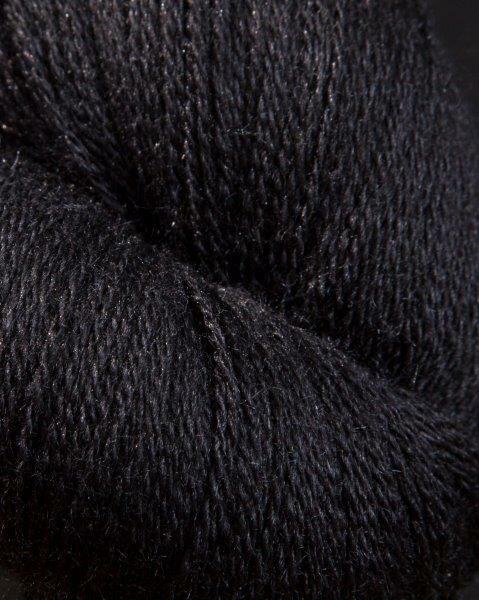 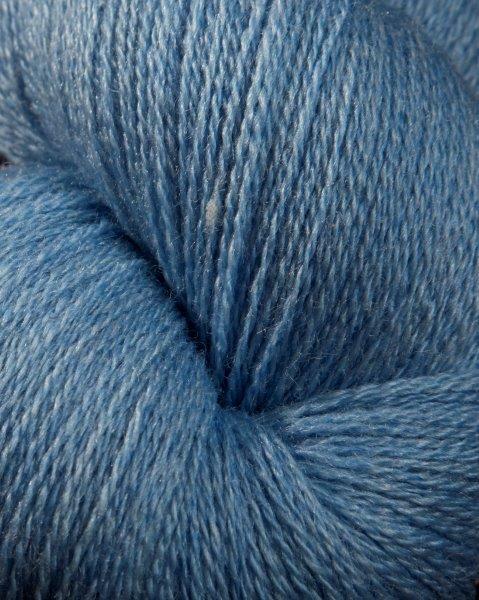 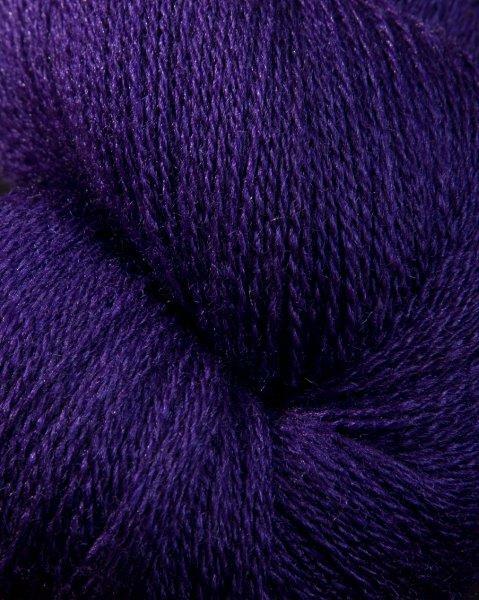 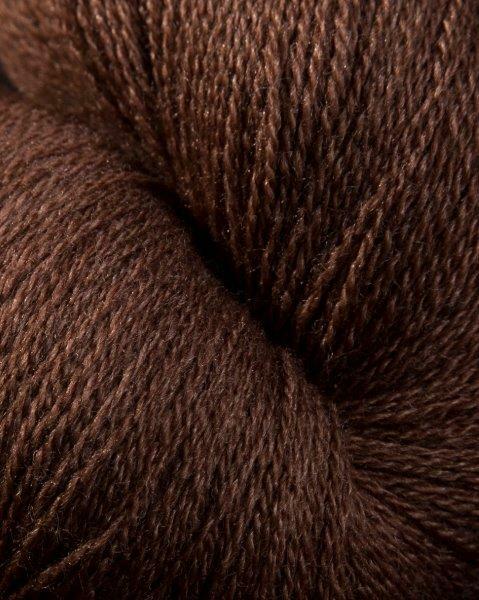 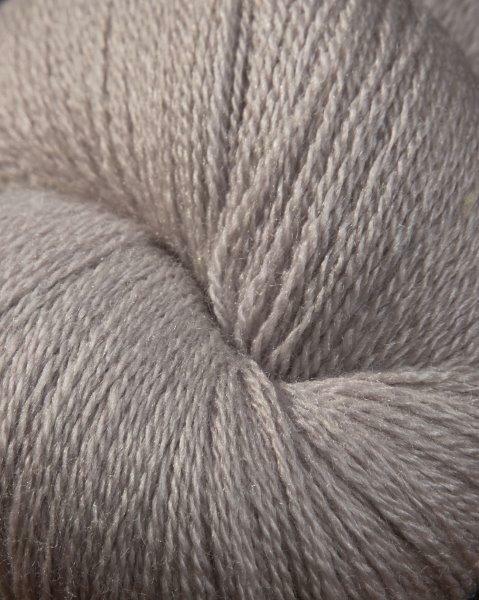 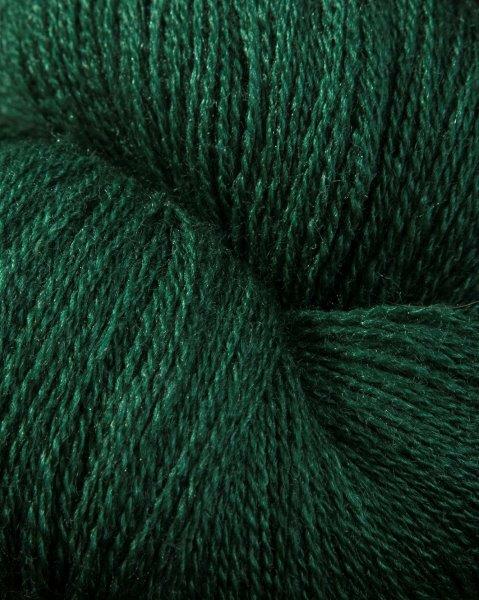 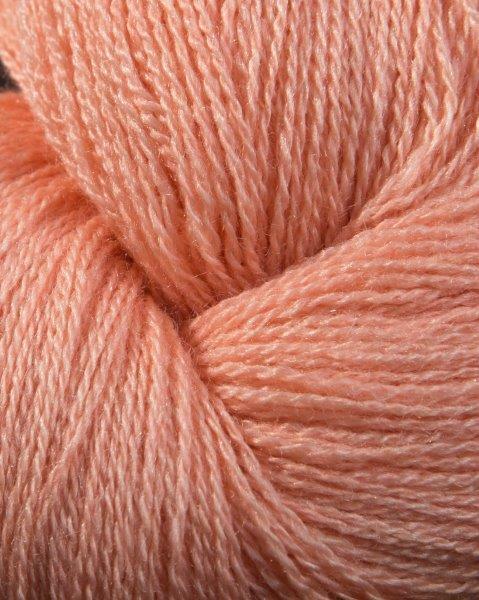 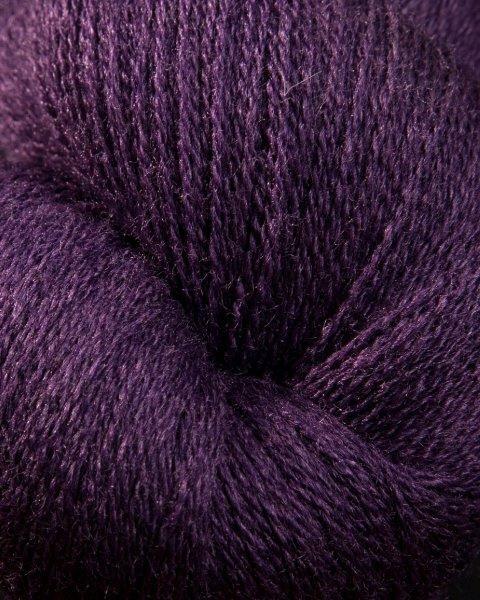 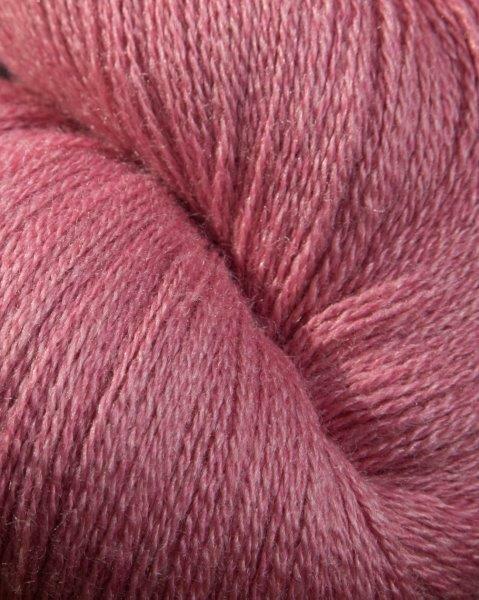 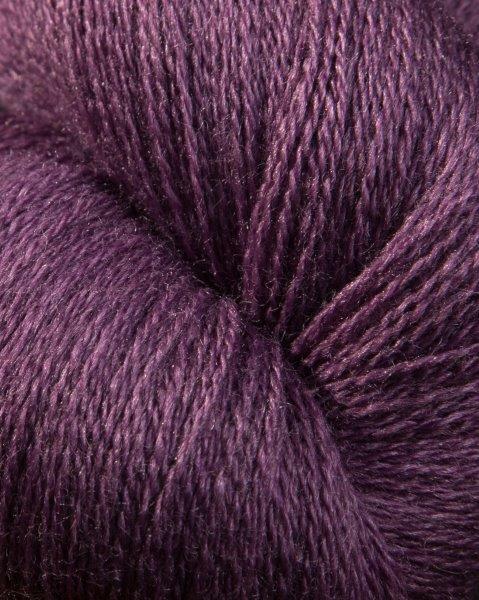 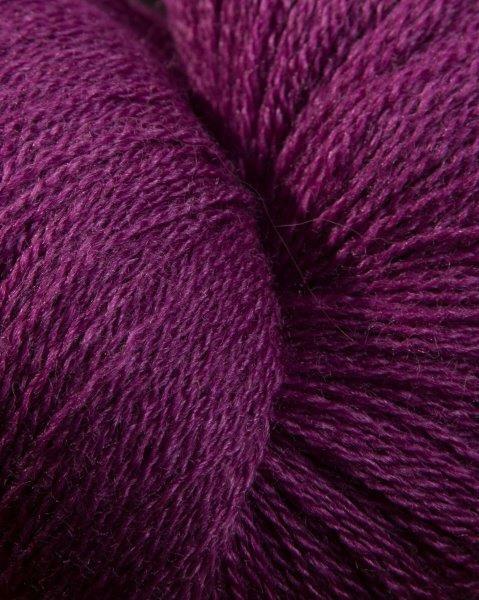 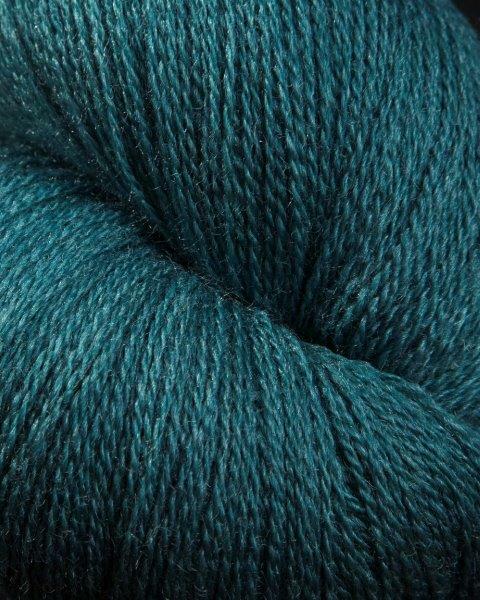 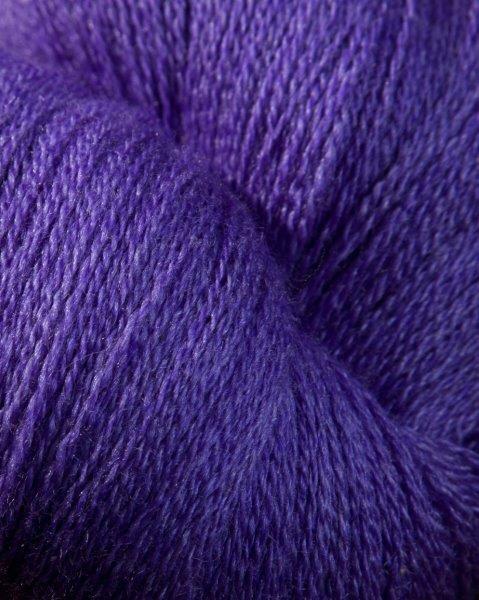 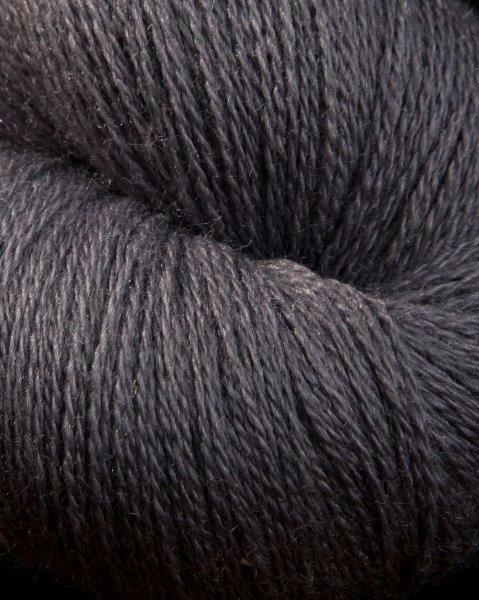 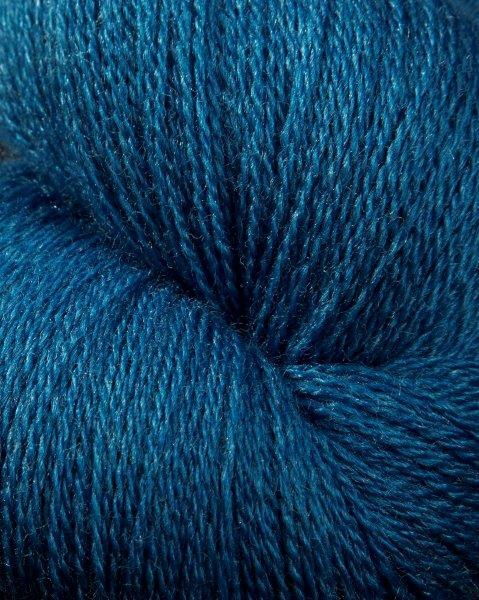 Because wool and silk accept dyes differently, the fabric made from this yarn may have a slightly “tweedy” look in some shades and you may find the occasional silk nep. 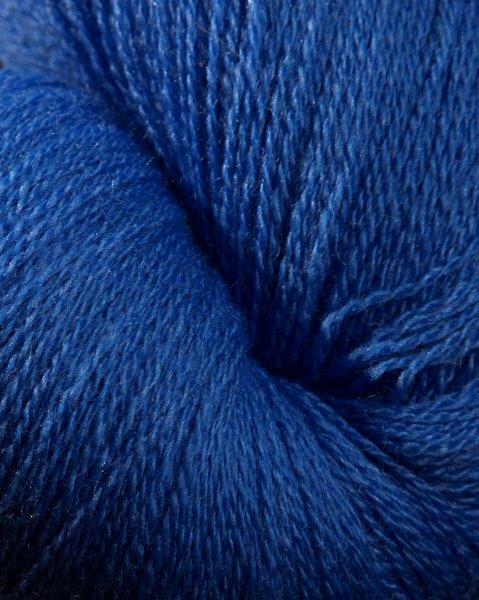 Due to the difficulties inherent in dyeing fiber with this high silk content, some shades may be less resistant to fading in light and water than 100% wool. 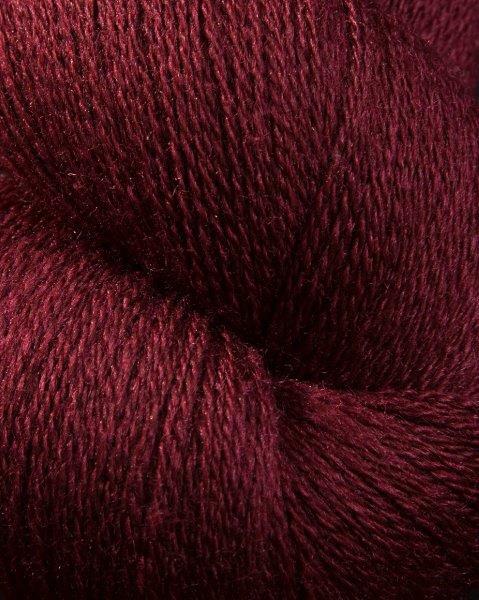 We have been making this yarn for nearly 40 years and it has always been the case that some colors will bleed. 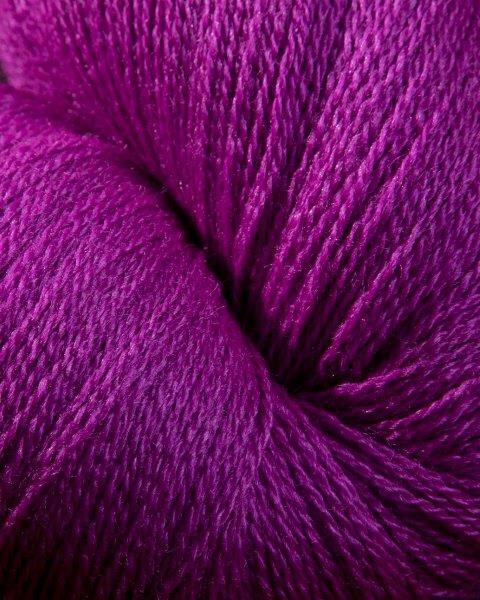 It is particularly difficult with high contrast colors together. 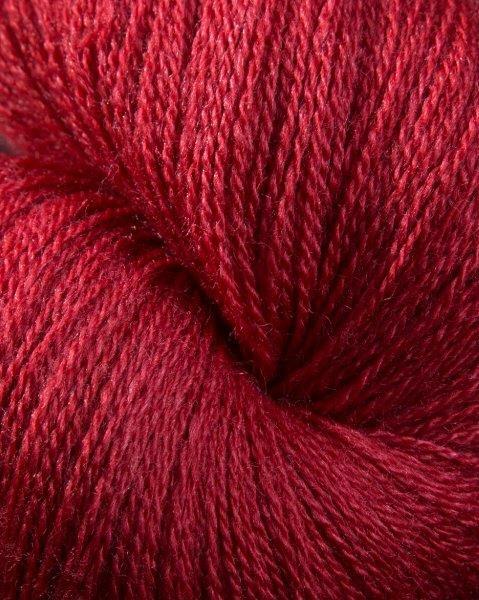 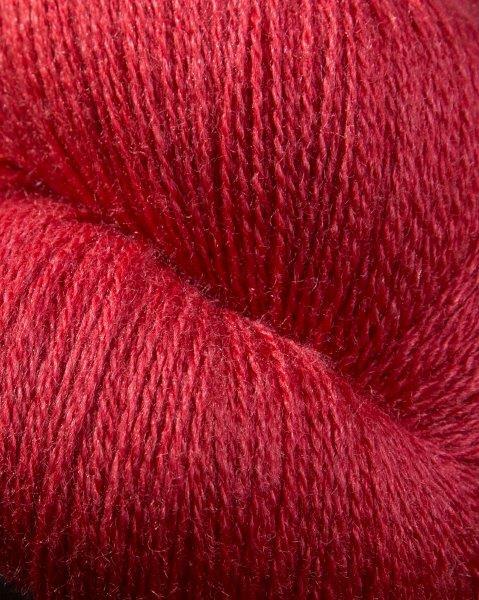 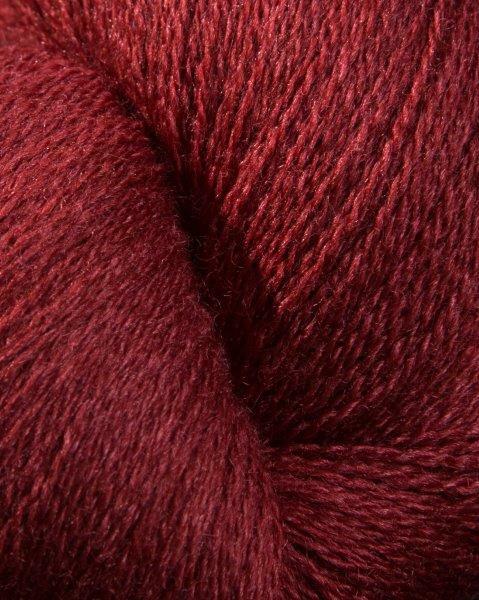 The lighter colors have no or very little dye in them therefore the wool in the yarn is prime to absorb any extra dye from more intense colors particularly the reds. 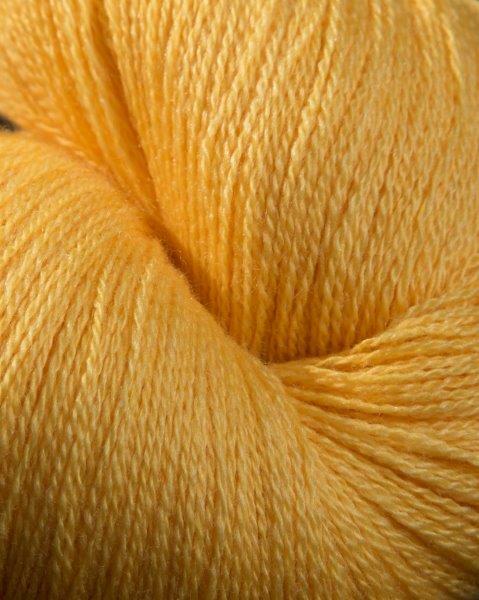 We recommend that pieces are dry cleaned especially for weavers. 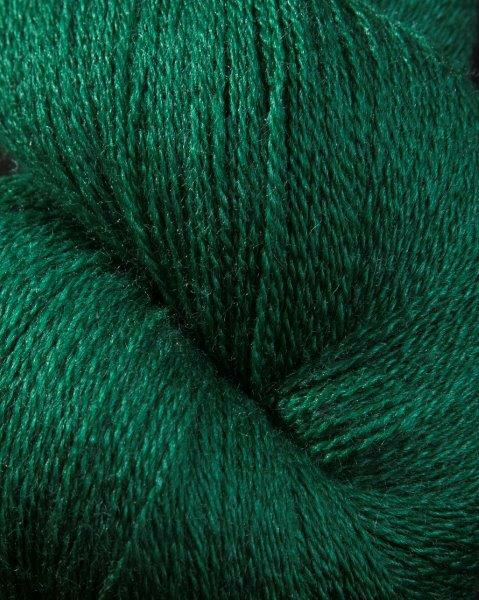 If your pieces do not have high contrasts generally customers find that everything is fine but it is a particular kind of fiber. 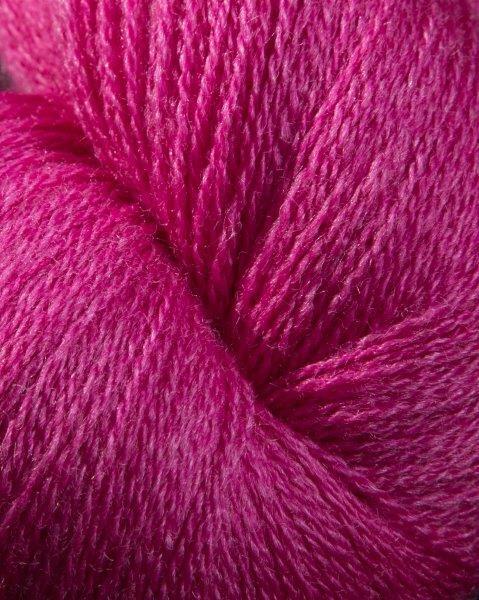 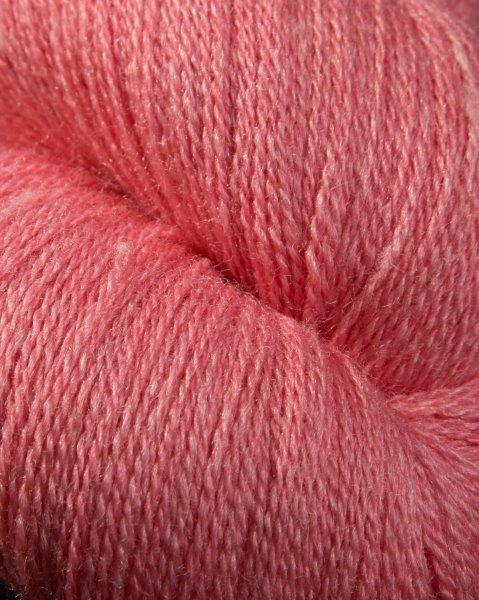 Knitters are generally using it for solid lace work and they love it. 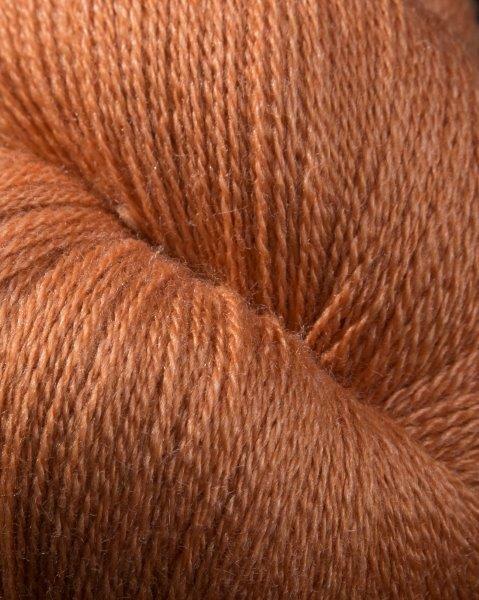 Weavers can be vexed at first but once they understand the nature of this yarn they are very happy with it. 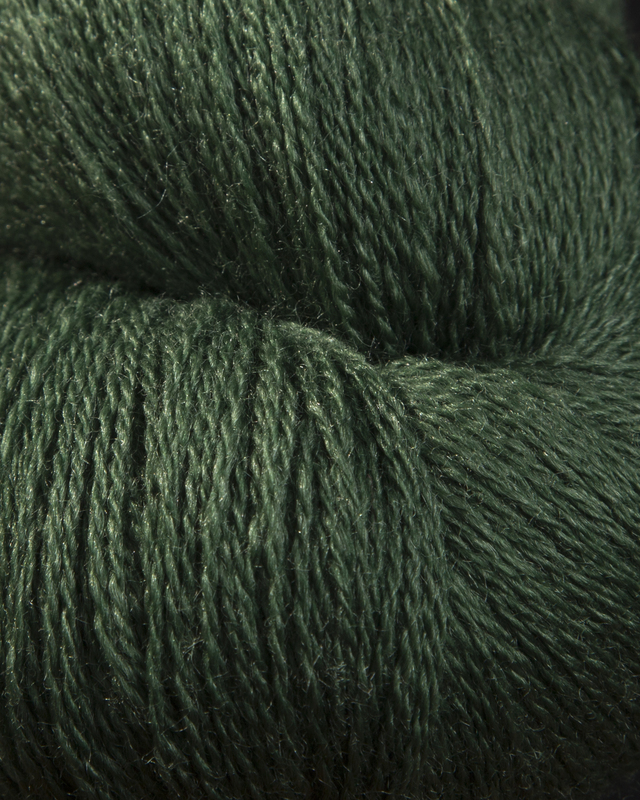 Finished pieces should be dry cleaned or very gently hand washed. 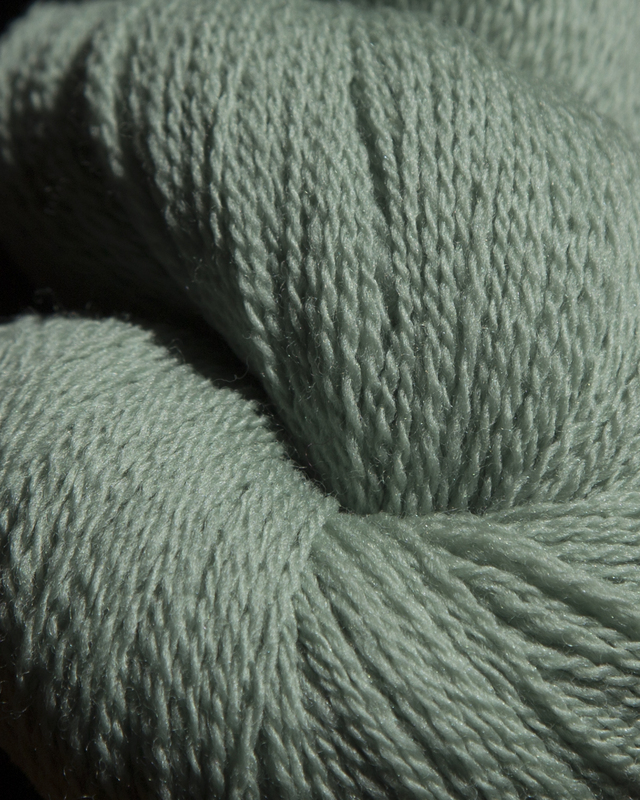 We cannot be held responsible for damages incurred as a result of any other cleaning or finishing methods. 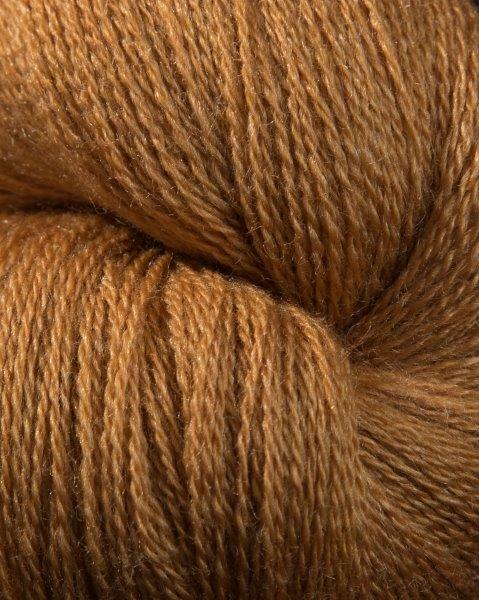 Weavers, please take note. 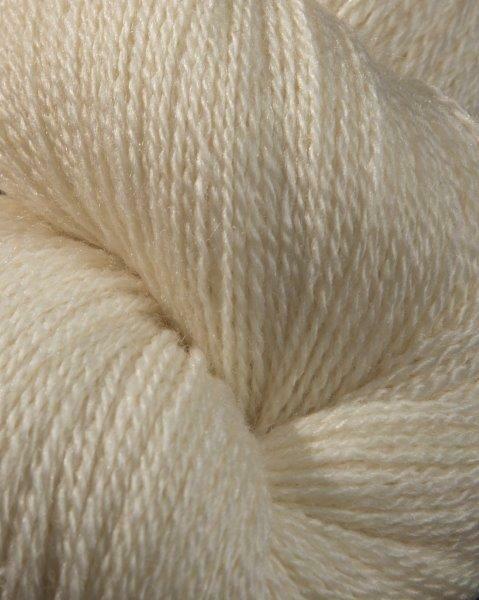 Wholesale Customers please login to view options. 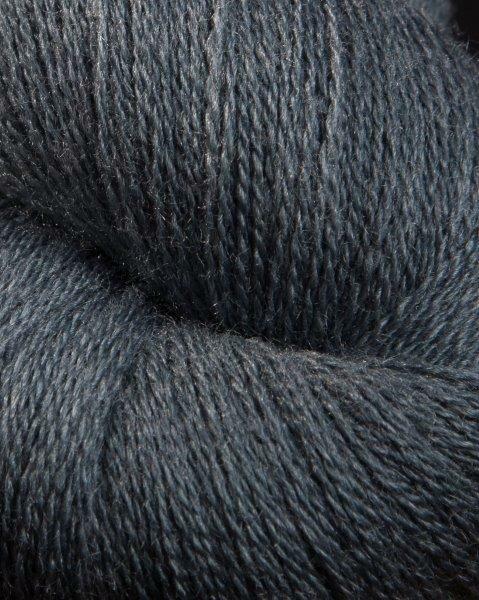 Retail Customers please locate a store near you to purchase.